We welcome applicants from other countries to apply for the study programs. Application deadline May 31. 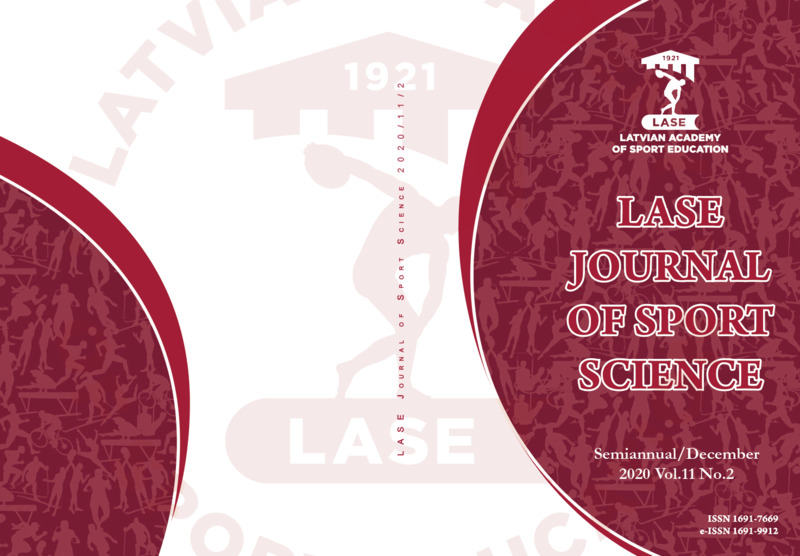 In accordance with bilateral agreements on co-operation in education and science, the State Education Development Agency (Valsts izglītības attīstības aģentūra – VIAA) offers scholarships to students, researchers and teaching staff of several countries for studies in Latvian higher education institutions (HEIs). 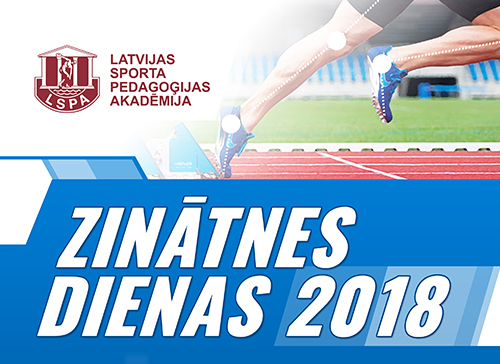 Only citizens from countries which have signed an agreement on co-operation in education and science can apply for the Latvian government scholarships. 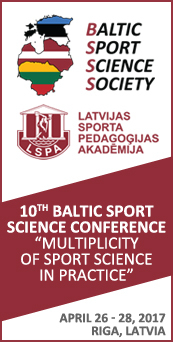 Citizens from countries that offer scholarships for Latvian students, researchers and teaching staff without formal agreements on co-operation in education and science are eligible for the Latvian scholarship as well. Research proposal (3-5 A4 pages) and recommendation (applying for Doctoral study programme). The documents 3) 4) must be legalized by the Ministry for Foreign Affairs of the country of origin. Acknowledgement of academic degrees and certificates obtained in foreign countries, as well as certificates on secondary and general education shall be subject to evaluation by the Academic Information Centre. what additional requirements should be met in order to make the certificate compatible with any of the academic degrees or certificates awarded in Latvia, should the case be that the academic degree or certificate acquired abroad does not satisfy any of standards advanced for academic degrees or certificates in Latvia. Expenses incurred during the acknowledgement process of a certificate, academic or scientific degree obtained abroad shall covered by the owner of the certificate. If education is continued in Latvia, the respective higher educational establishment can perform additional evaluation and request that additional requirements are fulfilled. For more information on recognition of foreign diplomas please visit the home page of the Academic Information Centre. Having received the mentioned documents, LASE will send the applicant an agreement form. One copy should be signed and returned to LASE together with the check or bank transfer copy of the annual tuition fee to the LASE account (refundable to the bank account listed in the application form, if a visa or residence permit is denied). After settling formalities you will be sent an invitation, upon receiving which you will be able to continue with visa and residence permit.